Front View Of White Passenger Airplane With Ground Equipment.. Stock Photo, Picture And Royalty Free Image. Image 6382845. 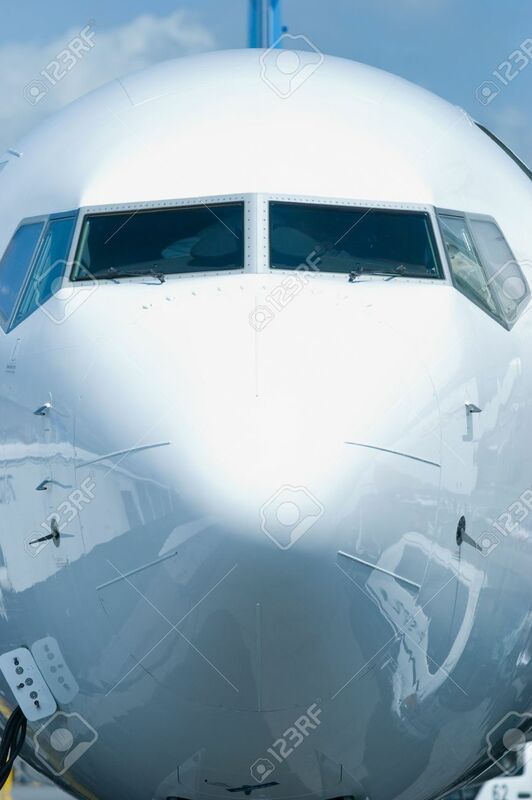 Stock Photo - Front view of white passenger airplane with ground equipment reflected in the hull. Front view of white passenger airplane with ground equipment reflected in the hull.